So much for summer – bring on the rugby league! 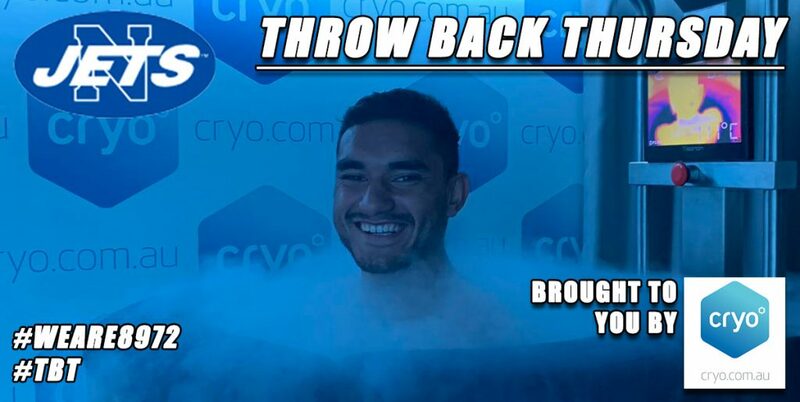 The Newtown Jets have been through an exacting pre-season training program, accompanied by searing summer temperatures and high humidity. And now at last it’s time for the Jets’ first trial match on Sunday, 17th February. Adults $10, kids under 16 free. 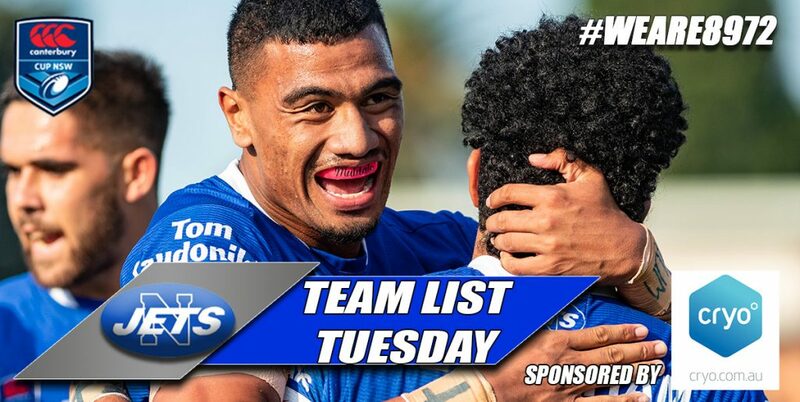 Be more than just a supporter of the Newtown Jets. Show your genuine commitment to this famous old club and become a member in 2019. (If you are already a member and you haven’t renewed for 2019, please consider this as your personal invitation to get on board again for the 2019 season). Taking out a membership provides much needed financial support for our club. Remember, we compete against other rugby league clubs who receive massive financial and organisational support from huge licensed clubs. 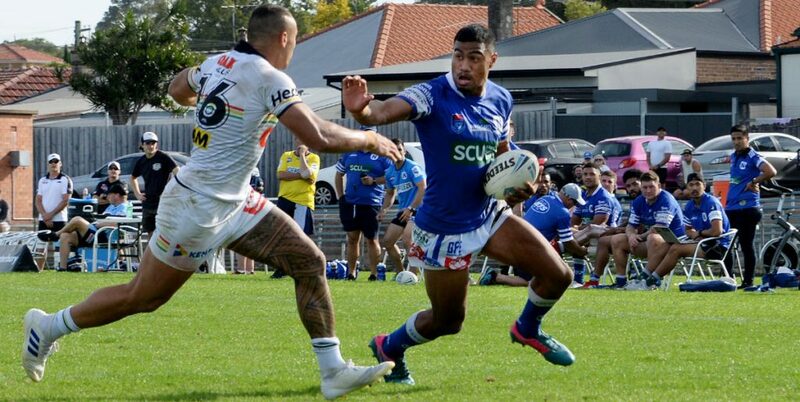 Phil Gould, who played for Newtown in 1981 and 1982 and who remains a staunch advocate for our club’s place in rugby league football, is a Newtown Jets member. 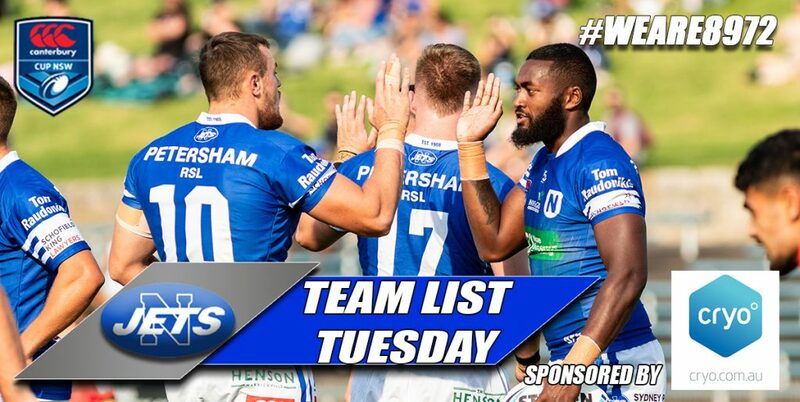 The Newtown Jets might not have the massive resources of NRL clubs, but we still turn out an exceptional array of club clothing and merchandise. Or you can patronise the Newtown Jets merchandise marquee that operates on most Saturdays throughout the year in King Street, Newtown (directly opposite the Dendy cinema complex). More details including Special Guests to be announced soon. 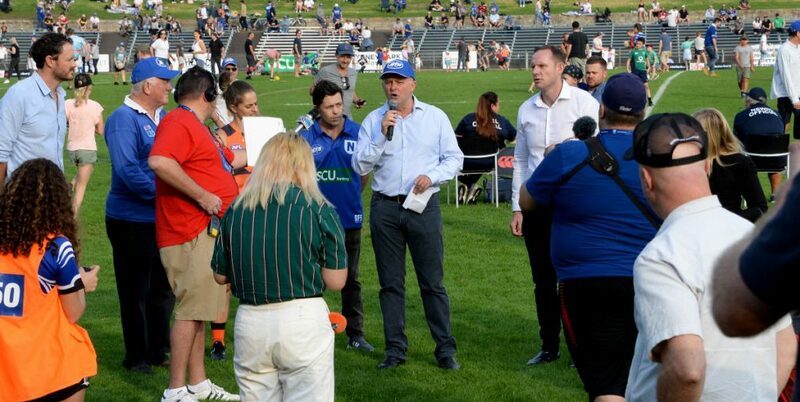 Do you know anyone else who follows the Newtown Jets and wants to keep up with all the latest news? 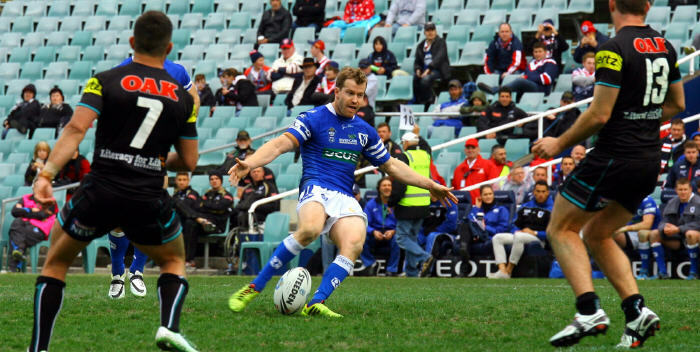 Scott Dureau joined Newtown in 2014 when he was a mid-season signing by the Sydney Roosters. He turned in some memorable performances during his stay with this club and made a lot of friends. 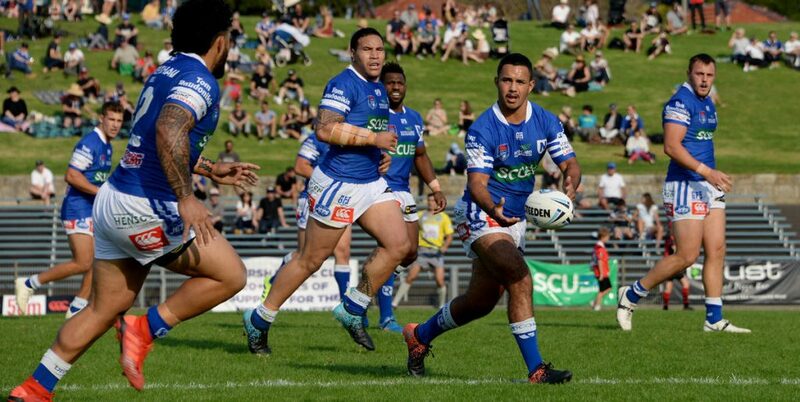 We understand he isn’t in the best of health at the moment, and I am sure that everyone connected with the Newtown Jets would extend their sincere best wishes to Scott and his family. Here’s to Scott making a complete recovery.